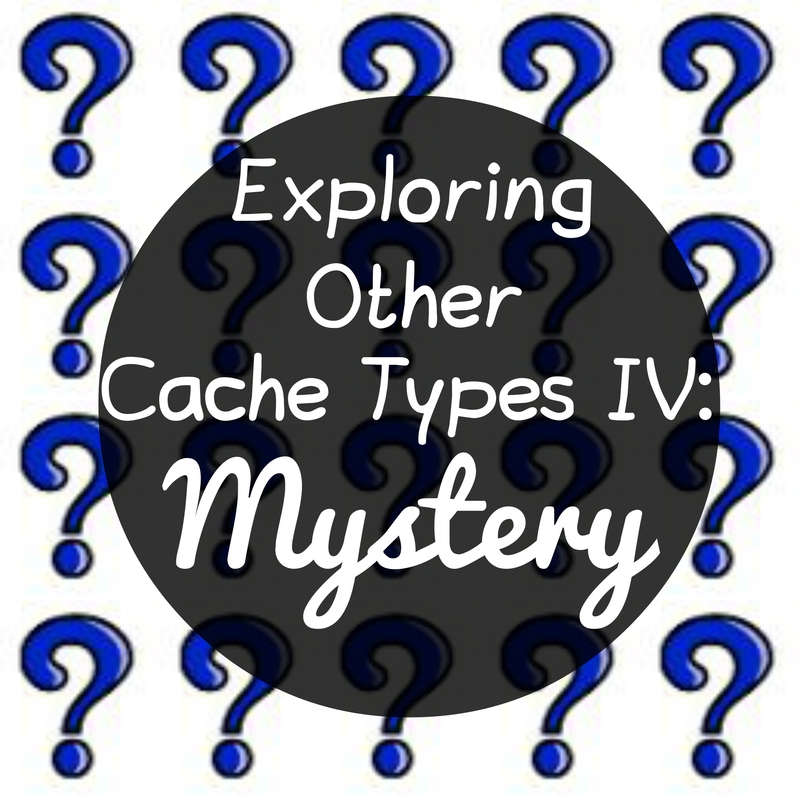 The most common mystery cache type, puzzles caches, come in a variety of different guises and the puzzle possibilities are seemingly endless. The coordinates listed on the cache page are fake (or ‘bogus’) and you must solve the puzzle to find the correct coordinates. Puzzle caches can be daunting at first as it’s difficult to know where to start. 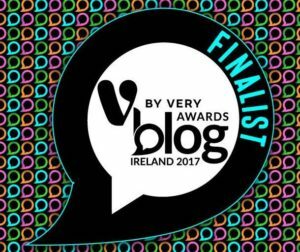 Search for some with lower difficulty ratings to begin with. The more puzzles you do, the more variety you will see and that will eventually help you solve future puzzles. 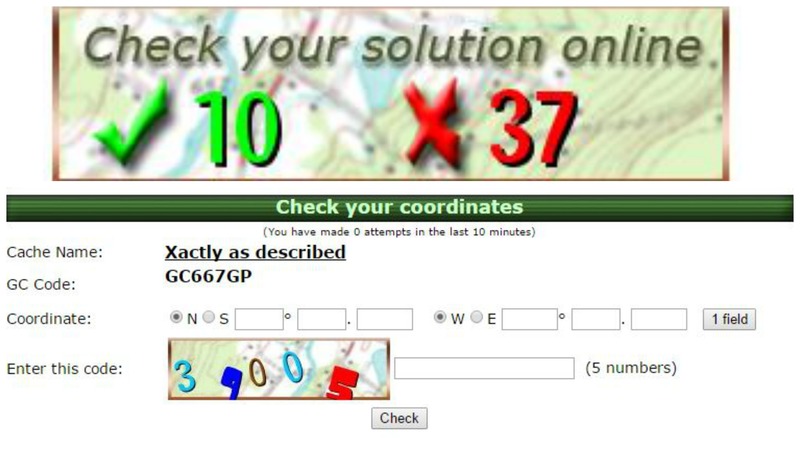 Many puzzle caches will have a ‘checker’ on the page so you can check that your solution is correct before setting off to hunt for the cache. The most popular websites are geochecker.com and geocheck.org. It is not a requirement to have a checker on the cache page. If you are struggling to find a solution or have coordinates but are not convinced they are correct, you can try to contact the cache owner and they may help you (most puzzle owners around here are very helpful if you can explain what you’ve tried to do so far). If that fails, a previous solver/finder may help you. Sometimes all you need is a nudge in the right direction to get going. Night caches are listed as a mystery cache type as the final coordinates are not listed on the cache page. To find the cache, you need to use a torch to locate luminous markers, which will guide you towards the final. 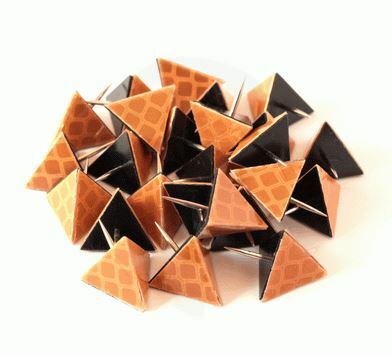 The markers could be reflectors, firetacks, UV strips or UV paint. Night caches are designed to be found in the dark (and indeed, this is the fun of them) but some people choose to look for the markers during the day. You can of course do this, but it tends to be more difficult and it’s not really the point, is it? The Groundspeak Help Center indicates that night caches can be listed as either mystery or multi-caches. In my experience, I have only seen night caches listed as mysteries. Garmin make a product called chirp™ which will work with compatible Garmin devices. Once you are close to the chirp™ device and have ‘chirp™ detection’ enabled, the data stored on the chirp™ will download to your device. The data will be either the final coordinates for the cache, information pertaining to the next stage, or other details that will help you find the cache. 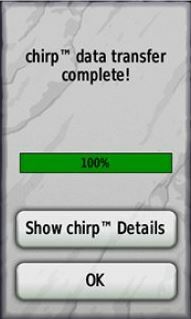 You do not need to actually find the chirp™ device to complete the cache. The message is transmitted to your device. Any device that uses Near Field Communication (NFC) can be used in a beacon cache. Some, but not all, smartphones can utilise NFC technology and can be used to locate a beacon. While Groundspeak currently has a moratorium on new challenge caches being published, there are still plenty available to find. The moratorium is set to last until April 2016. Challenge caches have an additional logging requirement involved in order to qualify for the challenge. For example, you may have to find a cache placed in every month since geocaching began (this is known as the Jasmer Challenge). Most of the time, challenge caches are hidden at the coordinates shown on the cache page and can therefore be found at any time and the logbook can be signed. However, an online ‘found it’ log can only be done when both the logbook is signed and the listed requirements have been met. Some challenge caches state that you should only sign the logbook once the requirements are met. This goes against the Groundspeak rules for challenge caches, which states that the logbook can be signed in advance of qualification. Bonus caches are caches where clues to find the location of the final cache are hidden in one or more other caches. If you are doing a series of caches, it is worth checking in advance if there is a bonus cache, so you don’t forget to collect the required information as you go. This is all very helpful. Do you know what a wherigo is? I will be trying one tomorrow.